More and more huawei new 4G models are available now. 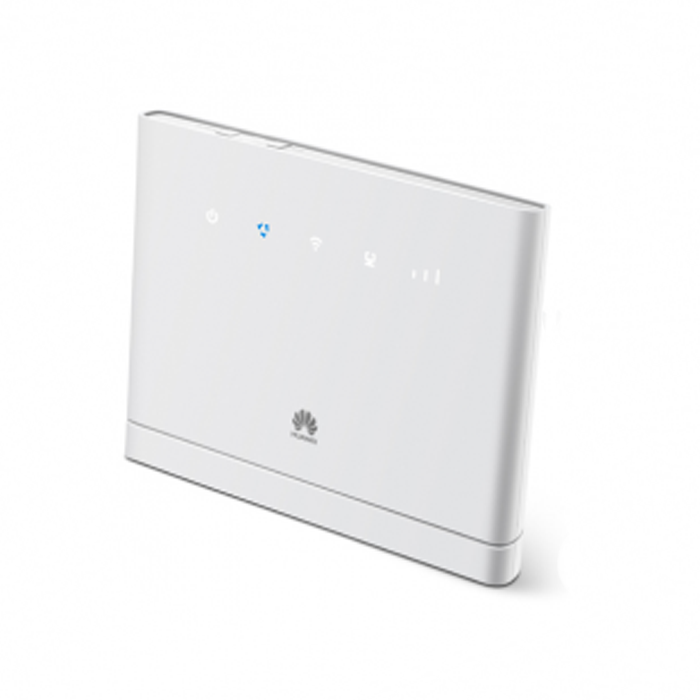 We get the latest Huawei E5573 4G mobile hotspot for speeds of up to 150 MBit/s in the LTE network. In addition to a fast modem, Huawei E5573 offers useful functions such as dual-band Wi-Fi, wireless extenders and connectors for external antennas. Thanks to compact dimensions and low weight, the hot spot is ideal for use on the go. Huawei E5573s-320, this is the exact model number of new mobile hotspot. It’s delivered in a small cardboard box without lots of accessories. In addition to the router, you can get only another short micro USB cable for charging or to connect to the computer. In addition, there is a 1,500 mAh strong battery included in the box, which you must insert into the router after the SIM card plugged in. The first impression is good overall. The device weighs 100g which is significantly less than most smartphones. The Huawei E5573 is available either in black or white, the entire body is made of plastic. 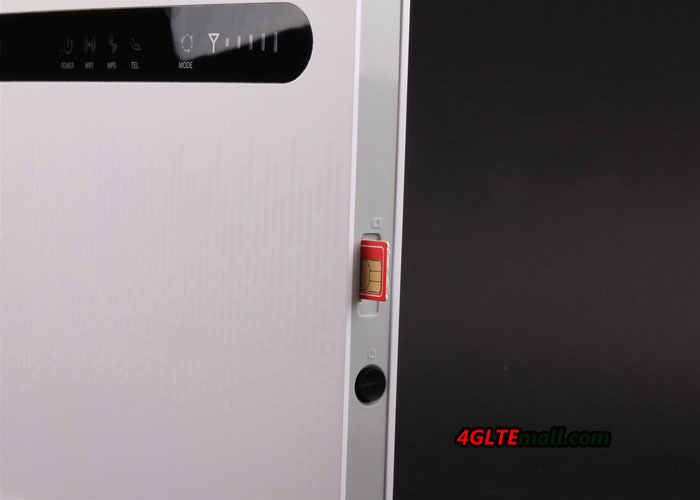 Unlike many other Huawei mobile LTE hotspots, on the front of E5573, there are only two LEDs to indicate the operating status. The Huawei E5573 supports LTE up to 150 MBit/s in the downlink and up to 50 Mbit/s in the uplink, if the network available allows these speeds. If there is no LTE is available, of course, the older 2G and 3G networks for internet access can be used via UMTS with DC-HSPA+ up to 42.2 Mbit/s in the downlink. The Huawei E5573 is well suited for use in many countries in Europe, Australia and Asia. However, the E5573 device is not particularly well suited in North America due to limited support for the frequency ranges used there. In LTE, the Huawei E5573s-320 supports the frequency bands 800, 900, 1800, 2100 and 2600 megahertz while on UMTS, the device works on 850, 900 and 2100 MHz. Huawei E5573 has a removable battery of 1500mAh, and the operating time is about 6 hours. Of course you can also charge the hotspot during use and thus extend the working time. You can use the E5573 directly via the USB interface, a software needs to be installed, only one driver. The operation completely without the battery is not possible. 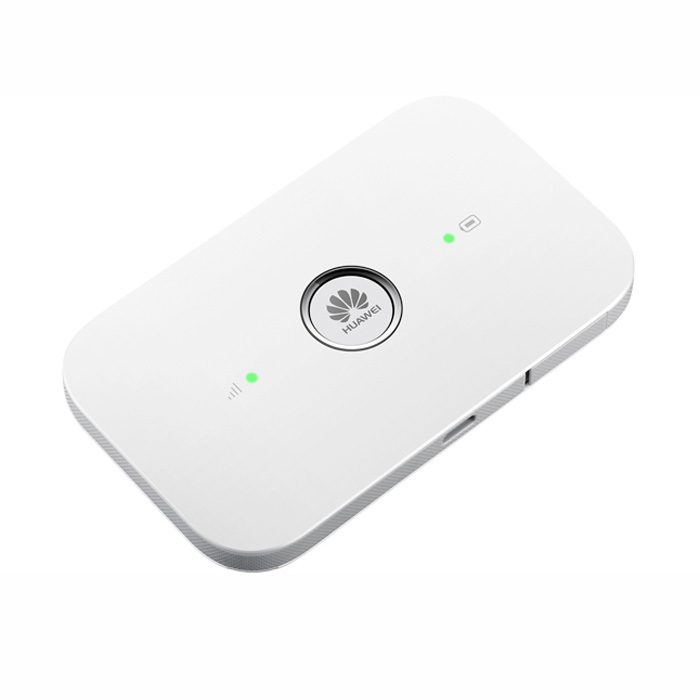 As a mobile hotspot, the Huawei E5573 could provide the wirelesss connection to mobile devices such as smartphones, tablets or laptops. The Huawei E5573 uses either wireless on 2.4 GHz or 5 GHz, by default the connection to 2.4 GHz is preconfigured. In particular, at events and fairs, however, we recommend the use of 5 GHz WLAN, because this frequency range is usually utilized significantly less. WiFi 802.11ac is not supported. 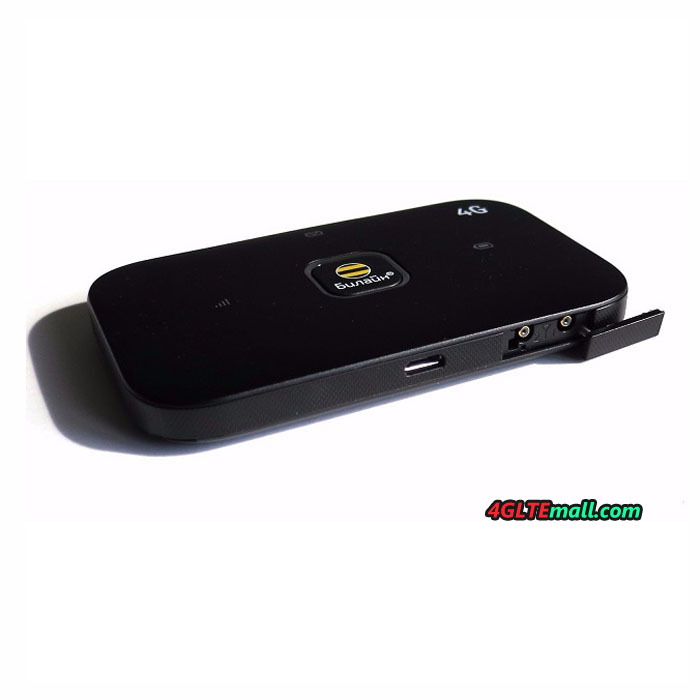 Like many other current LTE hotspots from Huawei, such as the Huawei E5770 or the Huawei E5377, there is a WiFi Extender function. This makes it possible to use an existing Wi-Fi network as an Internet access. Wireless Extender also allows the automatic switching of the connection of wireless access to Wi-Fi, so you can the router on the way to work. The web interface of the Huawei E5573 is already known by many previous devices and differs neither in design nor in functionality from previous releases. On the home page, which can be accessed via the IP address 192.168.8.1, there is a good overview of all the relevant connection parameters. Furthermore, there is the possibility to send and receive text messages as well as to update the firmware from the Web. In the settings you can configure, for example, the wireless connection, the often used guest network by some users. Also in the mobile settings, it’s lacking an important feature: you can not adjust “LTE only” or “3G only” in Huawei E5573, but simply turn on and off the possibility of LTE. This was achieved significantly better than Huawei previous models. The control and configuration can be done via the web interface in the browser, there is also the Huawei Mobile WiFi HiLink app as an application for Android and iOS smartphones and tablets. Only Windows Phone users will unfortunately empty, for this operating system, there is no special app. 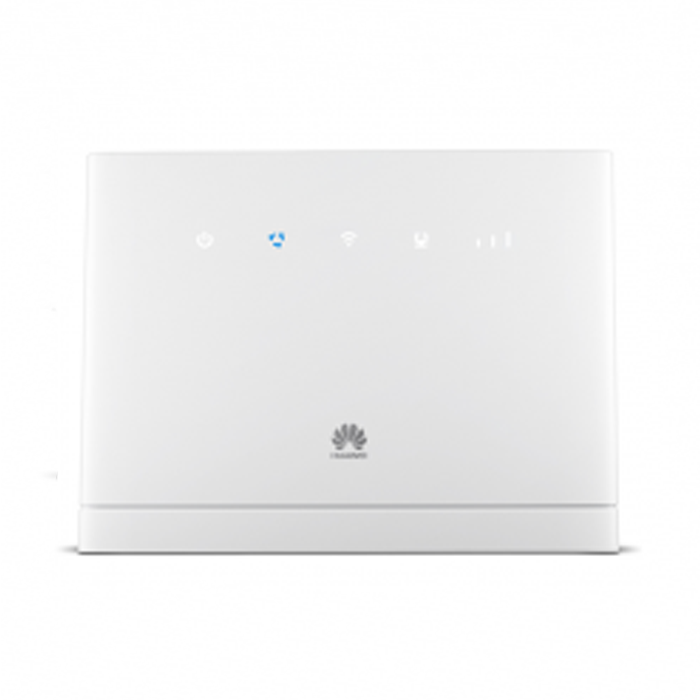 The Huawei E5573 is a good small LTE router, which you can buy without hesitation. Although the device has no LTE Advanced Cat6, but is still fast enough for most users and is suitable also excellent, with dual-band Wi-Fi for fairs and events. The replaceable battery and the terminals for an external antenna also among the plus points. As an alternative, for example, the Huawei E5377 and Netgear Aircard 782s(with Display), both devices are roughly the same price. Those who prefer to have a slightly stronger battery, should refer to Huawei E5770 or Huawei E5377T. And if you prefer LTE cat6, Huawei E5786 would be a good alternative. Samsung GT-B3800 is the first 4G mobile hotspot from Samsung, and it’s an innovative mini wireless router with support of LTE category 3. We have the general specification details and pictures, but it’s not yet available on the market. 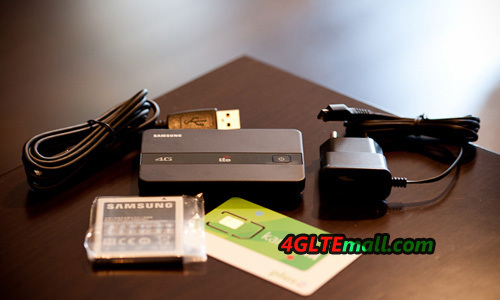 Today, we will have a review of the Samsung GT-B3800 4G Mobile Hotspot. Below are the details feature for Samsung GT-B3800. At IFA 2011, the little miracle box from Samsung was appraised on the Vodafone booth for the first time. Until mid-2012, Vodafone still not introduced the unit in its hardware portfolio. We therefore do not believe that the Samsung Mini-Hotspot GT-B3800 will be in the product range of Vodafone from the body logo. 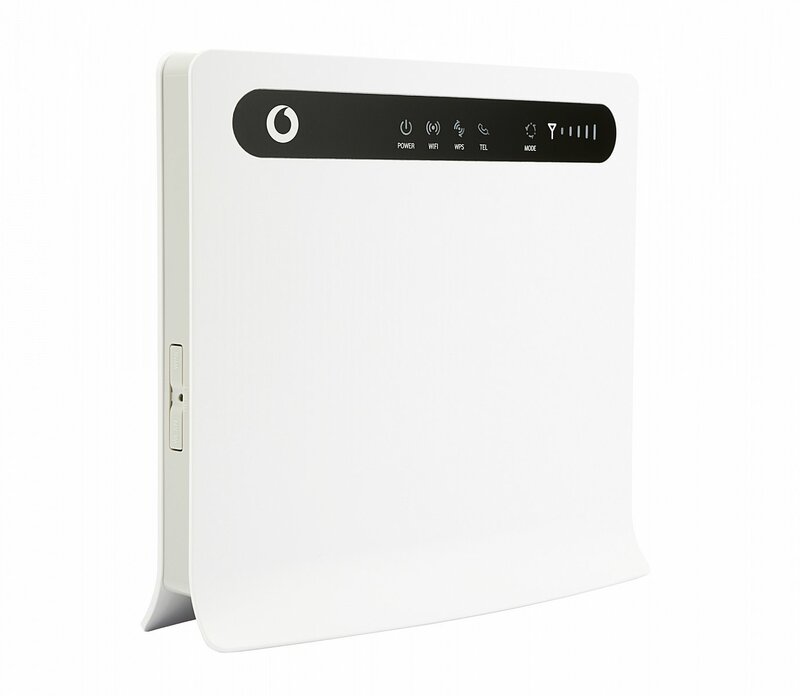 Especially in August, the Vodafone R210 is available, which is a far better alternative. Nevertheless, you will find following some basic data for the GT-B3800 Overview. The dimension of Samsung GT-B3800 is just as large as a “high” credit card. At just 1.17 cm height and 9 cm long, the GT-B3800 fits easily into any pocket. The GT-B3800 supports virtually all relevant standards. 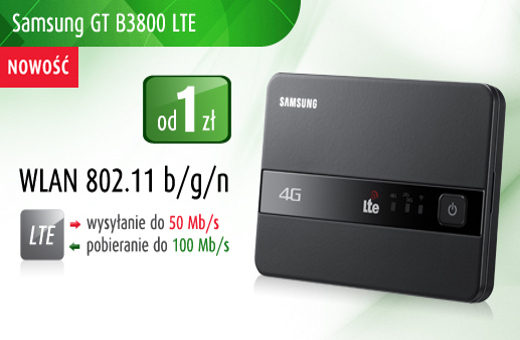 The Samsung GT-B3800 support LTE range on frequency bands at 800 MHz, 1.8 GHz and 2.6 GHz, and UMTS & HSPA networks. In addition, the 2G standards is backward compatible for “emergency” if there is no LTE & 3G networks available. The Mini-Router is a good partner for tourists and business travelers. Because the GT-B3800 is also a true wireless router, which can serve up to 5 users simultaneously. So it’s ideal for a meeting or a presentation in a restaurant on vacation. The WLAN module allows connections to the 802.11 standard in the categories N, G and B. Encrypts is optional with WEP, WPA or WPA2. Even in September 2012, Vodafone GT-B3800 was only available via Ebay. Since it’s not yet clear whether and when Vodafone receives the Samsung Hotpot router into the program and the price seems a little big high, we recommend the cheaper models such as Vodafone R210 or R215, or technically better model Huawei E5786 4G Pocket router. Huawei E5786 is world’s first LTE mobile hotspot with LTE Advanced Cat6 and WLAN ac, and it’s one of the fastest mobile LTE router on the market. Thanks to good facilities and powerful battery, Huawei E5786 is popular with many users. However, there is also a small problem with the device, which annoys some users recently. 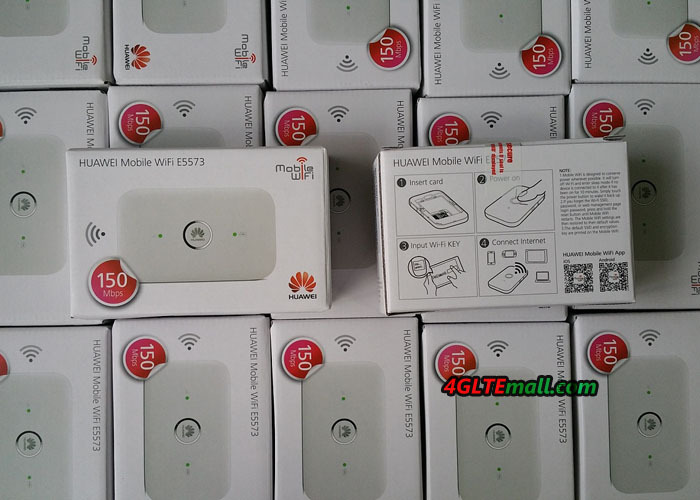 Huawei has announced the E5786 in February 2014 with the so-called WiFi Extender feature, a feature that we already know from many other Huawei MiFi routers. However, Huawei provides the appliance with different firmware versions, in which some of the WiFi Extender is disabled. In this article, I want to show how to flash the firmware of Huawei E5786 to the version which is equipped with the WiFi Extender. Warning: After flashing the firmware, you lose any warranty. we have no liability for damage to the device. After 3HuiTube, there is a new model 3HuiGate offered by 3 Austria. Although the name seems rather strange, behind the marketing name hides an original model name: the Huawei E5186 LTE router. The device supports LTE Cat6 for speeds of up to 300 MBit/s in the downlink and up to 50 Mbit/s in the uplink, and there are fast Dual Band WLAN, Gigabit LAN and USB port. The 3HuiTube router also provides a phone function along with two ports for connecting analog phones. Although the Huawei E5186 LTE router is already almost 2 years old (the model was introduced in February 2014), it is still very topical. Most recently, the largest Austrian mobile provider has received A1 rout in its portfolio. The unit is also available at Germany for network Telekom and named as Speedbox LTE III. We had introduced Huawei E5186 as a solid LTE router with many features. But the price is in high range without contract, but 3HuiTube is to have clearly more favorable in conjunction with a data plan. The 3HuiGate is one of the few LTE router that supports LTE at a rate of up to 300 MBit/s in the downlink. The technology behind it is called LTE Advanced Cat6. Using Carrier Aggregation are bundled here two frequency ranges and increased the speed. In order for the high data rates, Huawei E5186 have been installed four RJ45 Gigabit LAN sockets. In addition, the data transmission via WLAN 802.11ac with up to 866 MBit/s is possible. 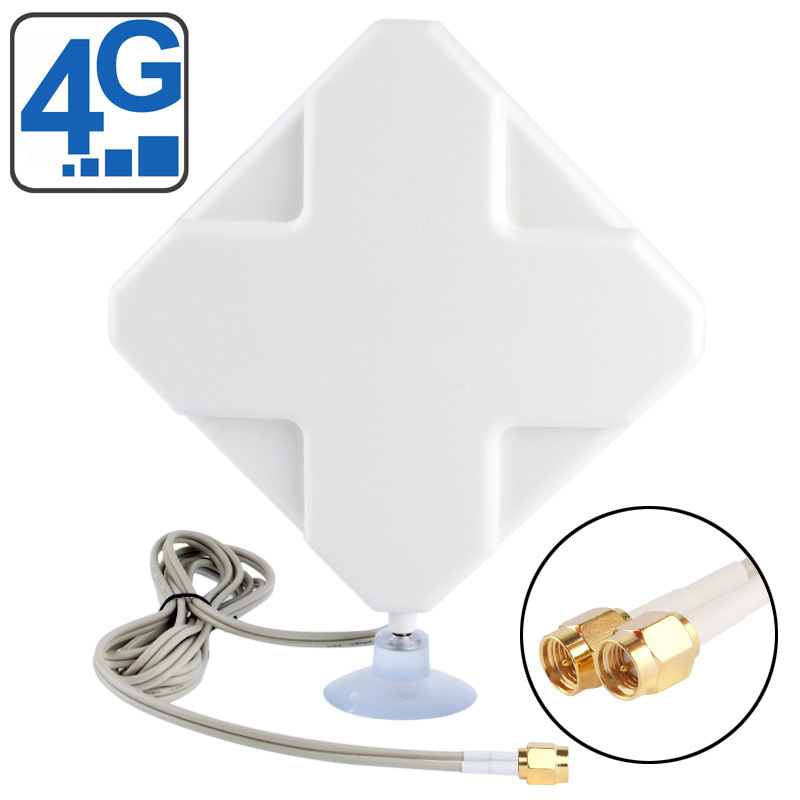 The 3HuiGate supports Dual Band WLAN at 2.4 GHz and 5 GHz. Besides the function as an Internet router, you can use the 3HuiTube with the USB 2.0 interface as network storage, so a corresponding USB memory must be connected. Media such as music, videos and other files are then available in the home network. By 3HuiGate and 3HuiTube, the Austrian provider “3” has brought two new LTE routers to market within a short time. Here, the 3HuiTube is in good design but do not have the latest and fastest technology. The 3HuiTube is considerably cheaper than the 3HuiGate, but still offers speeds of up to 150 MBit/s via LTE. For most customers, the connection speed is certainly more than adequate. The 3HuiGate aimed at high-end users and it’s a future proof router. And it is also useful for more sophisticated home network, such as the 4 Gigabit LAN interfaces or through the 2 connectors for external antennas. 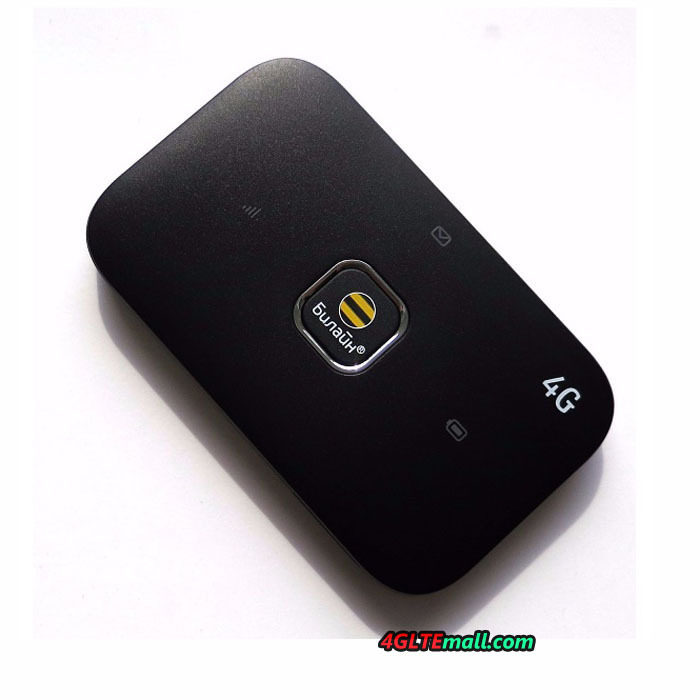 From the simple comparison, you may conclude which 4G router is best for you. 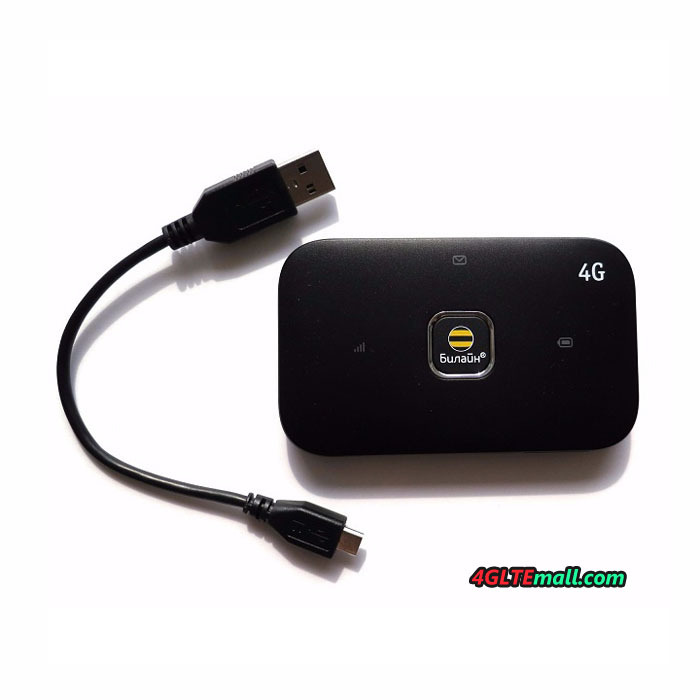 You can also check more 4G LTE router on www.4gltemall.com . At the end of 2015, Vodafone presented a new LTE router in Hungary, the model number is Vodafone B3500. The B3500 Router is the direct successor to the Vodafone B3000, and comes from the original model Huawei B315. It has similar technical features but little innovations. The Vodafone B3500 could achieve up to 150 MBit/s in the downlink over LTE Cat4. We suppose the Vodafone B3500 is specific for Hungary market because the upgrade model Vodafone B4000 is already available in Germany, which could achieve up to 300Mbps download speed based on LTE Cat6. 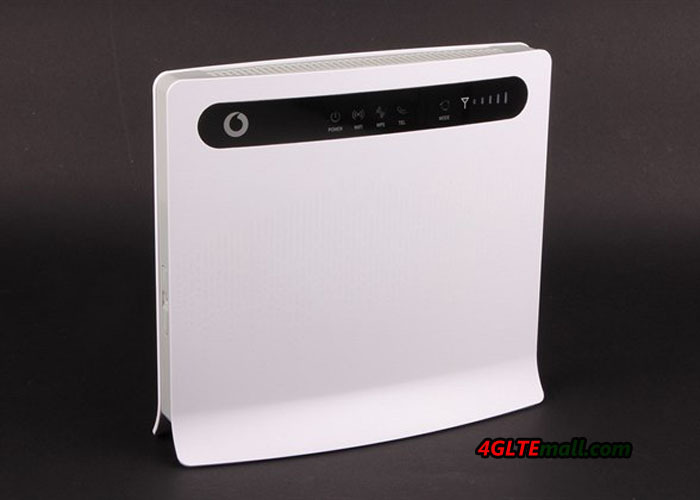 In this article, we will see more details about the Vodafone B3500 4g Router specifications and features. 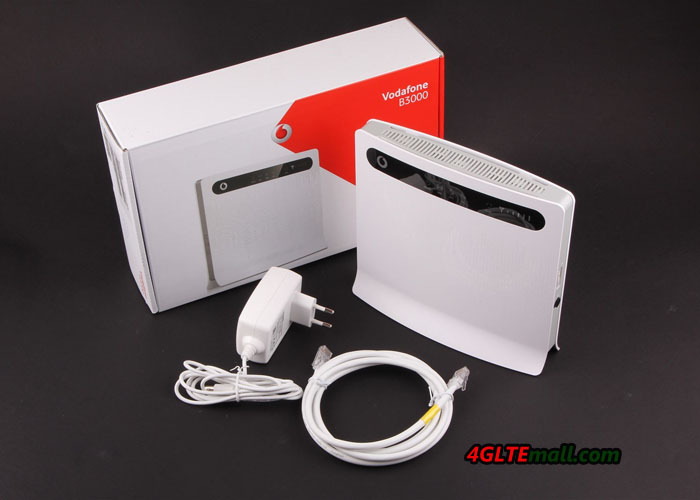 Like many other Vodafone 4G Router, Vodafone B3500 LTE router is manufactured by Huawei. 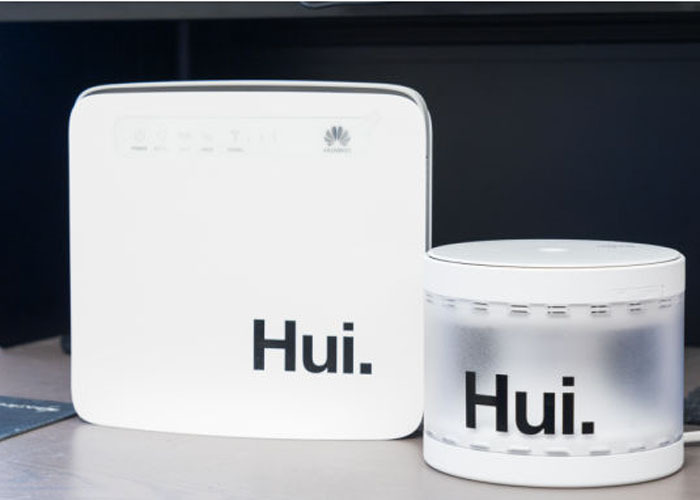 It is probably a branded version of the Huawei B315, which we had just tested recently.The router dimension is 186 x 139 x 46 mm in size and about 275 grams. The suitable operation SIM type is a Micro SIM. Vodafone sold the white model, the software has been adapted specifically for Vodafone users and differs significantly from the known Huawei user interface. Whether there is a SIM lock for Vodafone B3500 when sold in Hungary is not clear at present, but there will be unlocked version on www.4gltemall.com in near future for the smooth operation of foreign SIM cards. The Vodafone B3500 LTE router has about four RJ45 LAN ports on the back, which operate at up to 1000 Mbit/s (Gigabit Ethernet). Furthermore, there is a RJ11 connector for an analog phone, so the router can also be used as a telephone system. Also a USB port for printer or storage media is present. The wireless connection to smartphones, tablets and other devices via Wi-Fi is possible, and it could support up to 32 wireless users. The modem supports both LTE with up to 150 MBit/s in the downlink and 50 Mbit/s in the uplink and of course UMTS with DC-HSPA+ and GSM with EDGE. If the receive and transmit power is not sufficient or the data rates is poor, user can connect an external antenna to improve the signal and transmission speed. At the back of the Vodafone B3500, there are two SMA connectors, you can refer to below the antenna for the Vodafone B3500. Whether Vodafone will offer the B3500 LTE router in other countries is still unclear. Here now the Huawei B315 is already available on www.4gltemall.com . If you can’t wait to use the 4G Router, you could choose B315. The advantage to choose Huawei B315 is you can use it with almost all the 4G network providers in Europe and there is original user interface in Huawei B315. You are free to any network! Those who want to buy a date LTE stick, will certainly choose the Huawei E3372. The stick is very convenient to get on the Internet. Since the Huawei E3372 was launched in the 2014 Autumn, there has been no review for this new LTE Stick. In recent years, Huawei has brought few new LTE sticks monthly on the market and I thought more interesting models with LTE Advanced Cat6 will surely come on the market soon. Here we already have the LTE router Huawei E5786 and the Huawei E5186. Now I had the opportunity to test the Huawei E3372 and see more details. The full report of LTE stick test is in this article. As I have already indicated in my introduction, there is no special feature on the Huawei E3372 LTE stick. However, in comparison with older devices, the E3372 is a low-cost model. Huawei is likely to have very low production costs and the LTE stick is also available at very reasonable prices. The direct predecessor Huawei E3276 (also known as Telekom Speed Stick LTE III), for example, had the similar technical data as the E3372, but E3276 has a rotatable USB port, which was very convenient. The E3372 has a compact design and also has its own advantages. The Huawei E3372 is made entirely of plastic, but looks quite stable. No accessories are included with the stick. Only a Quick-Start Guide and Safety Instructions are hidden in the little box. The modem in the Huawei E3372 allows speeds of up to 150 MBit/s for the downlink and up to 50 Mbit/s for the uplink based on LTE category 4. In the test, I have achieved approximately just 140 MBit/s for download. The latencies were under 20 milliseconds in the LTE network. In the uplink, I could reach about 40 Mbit/s. Of course, the data rate will vary depending on usage and reception situation. Of course, the Huawei E3372 can also work with UMTS networks including DC-HSPA+ with up to 42.2 Mbit/s in the downlink and 5.76 Mbit/s in the uplink when LTE network is not available. And the GSM and EDGE networks are supported. The LTE modem could support the frequency ranges of 800, 900, 1800, 2100 and 2600 megahertz (both FDD LTE), making it well suited for use in Europe. If you use it in America, it can be only conditionally recommended. In UMTS, it supports dual band (900/2100MHz) and in GSM supports Quadband. If you want to improve reception and data rates, Huawei E3372 could connect an external antenna. Under two covers, there are two CRC-9 ports available to fasten a MIMO antenna. 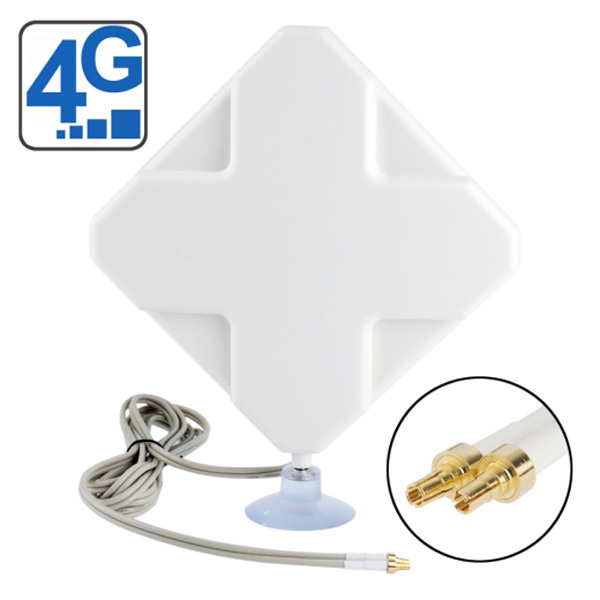 Below is the suitable antenna for Huawei E3372 recommended. The Huawei E3372 is designed to operate on the notebook or desktop PC. User just need plug the LTE stick to a free USB port. After a brief driver installation, the drive already connects to the Internet. The connect software does not need be installed due to “Huawei HiLink”. The complete operation and configuration is performed via the browser, just as you would know from an ordinary DSL router or a MiFi router .The Huawei E3372 automatically recognizes the operator based on the inserted SIM card and takes an appropriate configuration ahead, so you make no further settings. To operate the Huawei E3372, you need a standard mini SIM card in 2FF format, which is currently the largest available SIM-card format. Micro or nano-SIM card with an adapter to go but also easily and adapter can cause the stick no harm. By the way, users can also insert a microSD memory card and use the E3372 as USB memory stick. 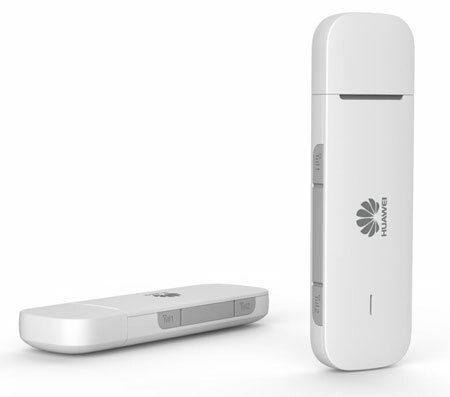 The Huawei E3372 LTE Stick can basically be operated on a wide variety of router models. Here it is important to distinguish: I have tested in my test version “E3372h-153“, which works significantly less router models than the version “E3372s-153“. So small differences exist between h and s. I was able to operate my E3372h successfully with the Dovado Tiny AC and a Dovado GO. With AVM Fritzbox 7490, the stick did not work. Telekom also offers the Huawei E3372 for about a year, named “Telekom Speed Stick LTE V”. It is the 5th generation LTE stick at Telekom as the name suggests. The Huawei E3372 is no doubt a good LTE Stick! Although it doesn’t support current LTE Advanced Cat6 technology for very high data rates, the LTE Cat4 modem makes the stick cut a good figure. The receive and transmit performance is well above average and the latency satisfyingly low. Actually, there is no LTE cat6 stick available now. 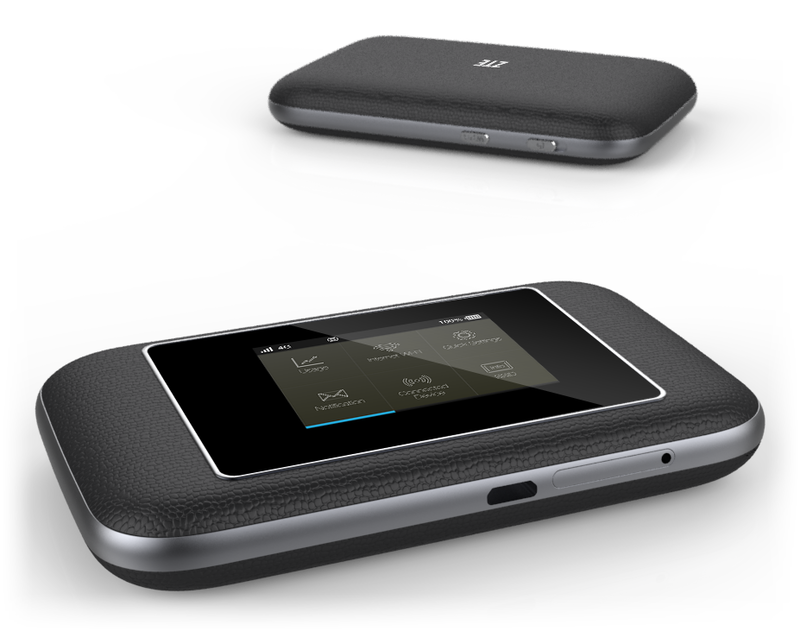 The Chinese producer “ZTE” has announced a new hotspot routers at the 2014 Mobile World Congress, which is to support LTE-Advanced with up to 300 MBit/s for the first time. The device name is ZTE flare and is equipped with the latest wireless technology. Below are the more key data about wireless hotspot. Vodafone, Deutsche Telekom and probably O2, are about to launch the next generation LTE – the so-called “LTE-Advanced”. For now, data rates of 300 Mbit/s are possible with the new LTE technology. In order to use the “LTE 2.0”, however, customers also require new hardware. And those of LTE devices Category 6 (CAT6) supported. Both ZTE, as well as the main rival Huawei want punctually prepare enough for the start of such models. 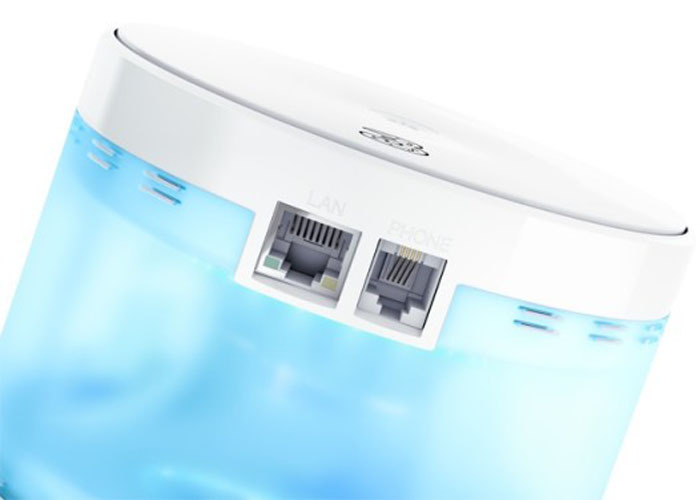 With the “flare”, ZTE announced its first CAT6 device for the 2nd half of the year. Behind the “ZTE Flare“, hides a so-called hotspot wifi router. The device is therefore designed for mobile use and allows the establishing of a Wi-Fi hotspots. So hardware of this kind combines the best of fixed and mobile solutions – a hybrid between the router and stick if you will. ZTE stated that the flare router is the world’s first LTE cat6 device that uses the Gobi chipset from Qualcomm, specifically, the “Gobi 9×30”.This is manufactured in 20nm process ultra-thin and is thus significantly less energy than conventional radio chips. Up to 15 percent power savings are possible. However, the highlight is the already mentioned LTE-Advanced Support. Per Carrier aggregation, the chipset can bundle two RF bands of different spectral regions, so that the LTE providers are up to 40 MHz total bandwidth for data transmission available. According to 3GPP standard, hinges with 5, 10, 15 or 20 MHz are combined. In this way, data rates can reach up to 300 Mbps. The Gobi dominated beyond FDD and TDD modulation. The former is common in Europe and North America, the latter especially in the Asian region. Of course, ZTE flare also dominates wireless to the latest AC standard, for up to 540 Mbit transfer rate. For this purpose, the VIVE ™ 502.11ac Wi-Fi chip from Qualcomm was built. 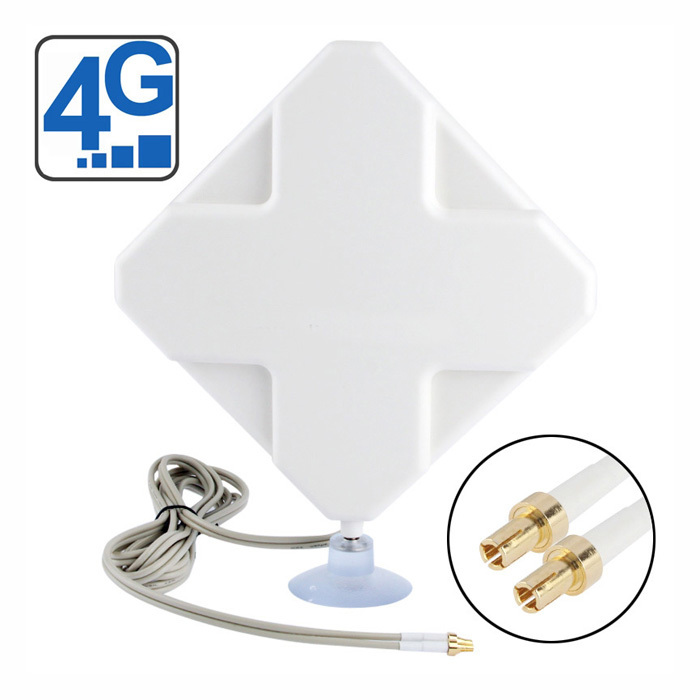 This is also compatible with previous 802.11 a/b/g/n and can be operated at 2.4 or 5 GHz. About the hotspot feature allows the end customer to bring a total of up to 32 devices to the network and connect. They also offer two ports for connecting external antennas to the side. 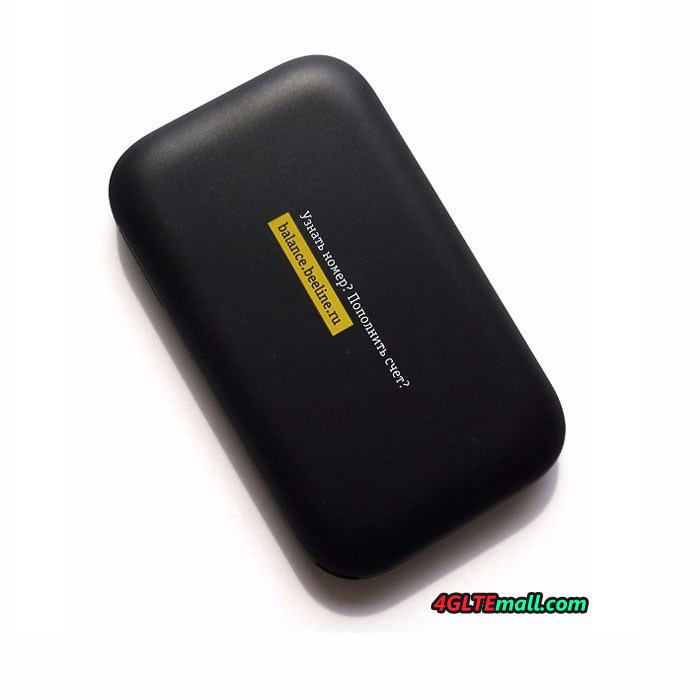 As is customary for mobile hotspot router, there are an info-LCD on the front, which serves on the one hand for the user interaction and fades to another important connection information, such as current surf duration, radio standard or volume consumed. ZTE has here a real alternative to similar models made by Huawei (E5186 and E5786) and Negear (Aircard 790s)in the pipeline. Based on the specifications on the paper, ZTE flare has nothing to be desired in practice. Remains to be seen whether ZTE can meet the high expectations too. 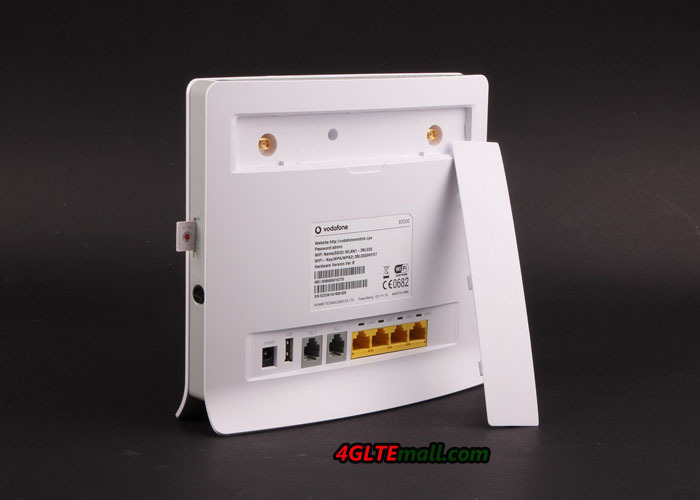 Once the device is available on www.4gltemall.com, we will test and report. 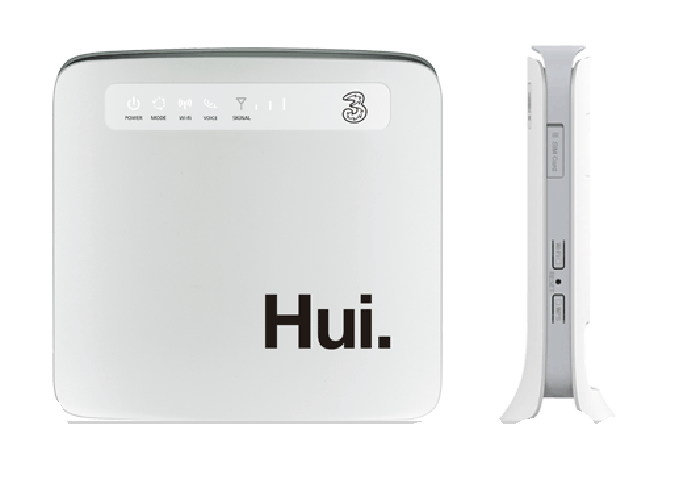 The 3HuiTube, successor of 3WebCube, is the new wireless router for Austrian mobile operator Three Austria. 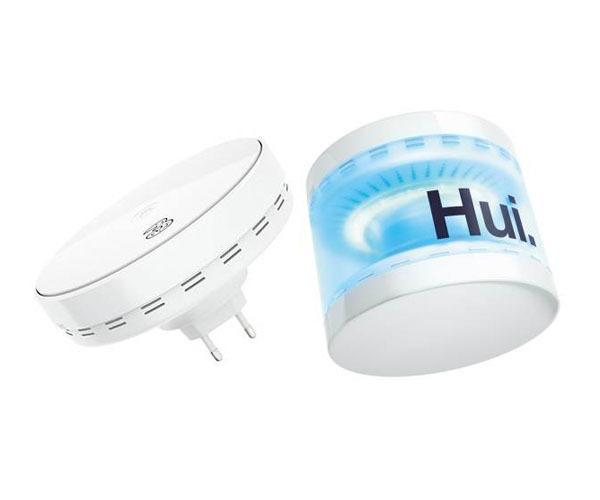 The HuiTube is not black and angular, but white and round and offers complimentary wireless internet access as LTE connectivity for home. The 3HuiTube is also constructed unusual: The router part sitting on a dock and can be removed to make it operate with its own plug directly into an AC outlet. A colored LED ring on the lid indicates whether and which network the device just uses. The operating system of the router produced by Chinese manufacturer ZTE, based on Linux 2.6. On a special website, you can configure the router. Here the user can also program a timer, for example, so that the wireless LAN function turns off automatically at night. About the Bridge mode, you can also directly disable the wireless function. Besides the usual encryption as WPA2, a firewall is installed. Additional features include port forwarding, DynDNS, guest-Fi and DHCP server. The installation should be easy. The 3HuiTube could support WiFi 802.11 a/b/g/n/ac, both on the 2.4 GHz and 5 GHz bands (dual band) with 2 × 2 MIMO. The router automatically chooses to request the best wireless channel. User can also choose the channel, using the Channel Analysis of the device. According to operator “3”, 3HuiTube can work as a wireless hotspot for up to 64 devices. The router has a Gigabit LAN port (RJ45) and a connection for an analog telephone (RJ11). The webCube has incidentally two TS-9 sockets. After the SIM card is inserted, the router only needs to be connected to the home network and is then ready for operation. Unfortunately, ZTE has not installed CAT6 module, so with LTE category 4 at 150 Mbit/s downstream and 50 Mbit/s upload is final. If there is no LTE network available, it can continue surfing via HSPA+ with up to 42 Mbit/s. The ZTE 3HuiTube is offered by Austria operator 3 in combination with the LTE tariffs. If you would like unlocked 3HuiTube, welcome to check the online store www.4gltemall.com for SIM free units. Vodafone will begin with LTE-Advanced and already announced a matching router B4000 at Cebit that should dominate the improved LTE technology for the first time. With the new model B4000, user could achieve the fastest possible speed on LTE-Advanced network. Below you can learn all about the key data for the new top model. Before B4000 is presented, there was no doubt that Vodafone B3000 was probably more of a “snapshot”. Here now Vodafone B4000 is available, which looks like the predecessor Vodafone B3000 and B2000. From the specifications, you can find the B4000 has new features and improvements. 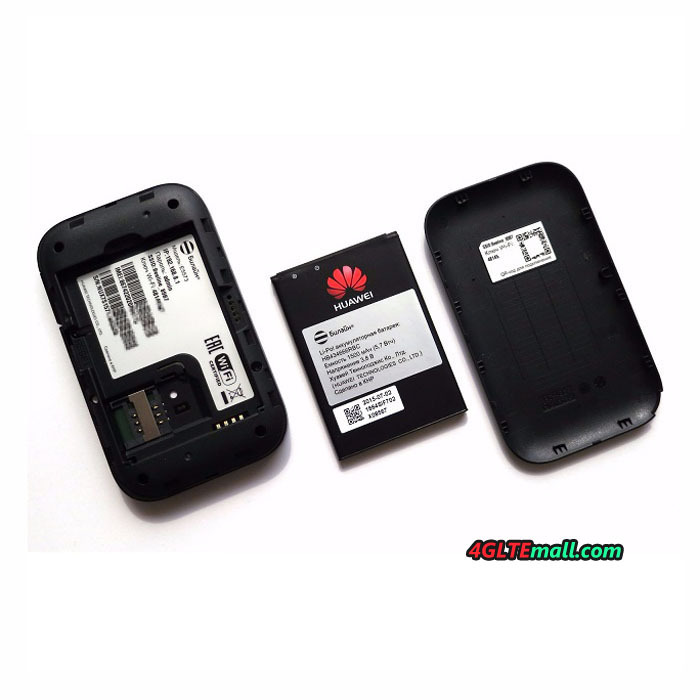 From the back label, we can find the Vodafone B4000 comes from original factory model Huawei E5186s-22 with a Vodafone logo branded, Huawei is the top Chinese hardware manufacturer. 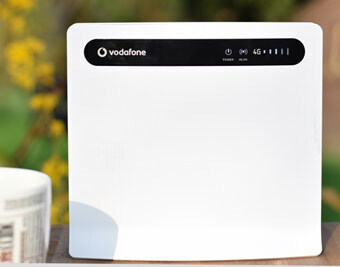 The B4000 will be Vodafone’s first router that dominated the superfast LTE-Advanced, with the Category 6 with possibly 225-300 Mbit/s download speed. Customers will benefit from higher data rates at home or office when best network is available. Vodafone B4000 could support the Vodafone network on LTE 800 MHz and the band around 2600 MHz which is primarily only available in urban areas. You can see some general technical specification on the box. In terms of wired and wireless features, you may refer to the technical datasheet. All the 4 LAN ports are finally designed for Gigabit and WLAN module dominates the latest standard, the wireless also transfer rates are possible in the gigabit range. Accordingly, it can be done in 5 GHz for the first time. 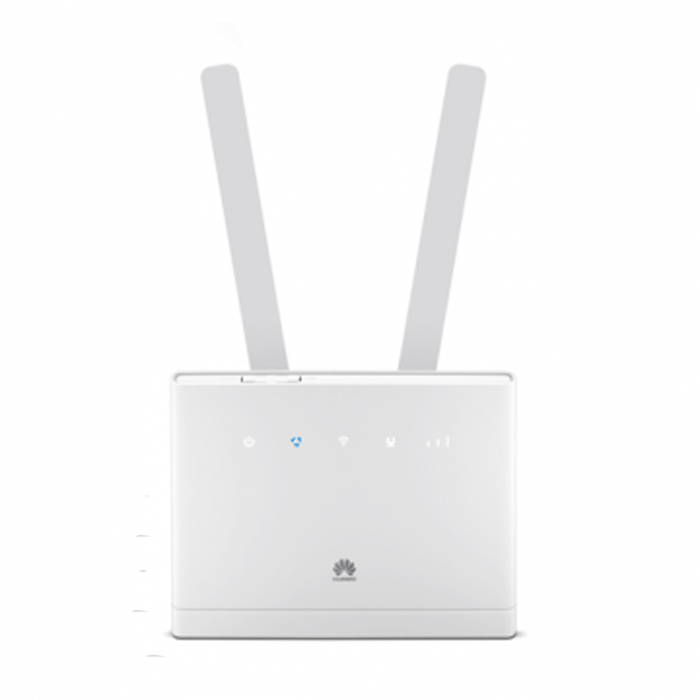 The previous models were only compatible up to 802.11n and offered no 5 GHz. Vodafone B4000 supports LTE Bands 1/3/7/8/20 and 38, so it support TDD network while the Vodafone B3000 can only work with FDD networks. In addition, the router is backwards compatible with the popular 3G and 2G standards, when LTE is not available even temporarily. The unit also has 2 USB ports (bottom and sides), and 2 SMA connectors for connecting an external antenna. Two telephones can be connected and operated via VOIP. What’s more, Vodafone B4000 supports the first “real” Voice over LTE, also named VoLTE. In 2014, the leading LTE providers start with this innovative technology, which promises including improved voice quality and lightning fast call setup. The Vodafone B4000 has latest 4G technology for new networks, and it could fully replace the previous model such as B3000, B2000, B1000. Here now it’s already available on www.4gltemall.com . If you like it or want the unbranded factory model Huawei E5186s-22, welcome to check 4gltemall.com. With the B3000 router, Vodafone has the new LTE router which would replace the predecessor B2000 and B1000. Of course, the new router Vodafone B3000 has upgraded technical specifications and some new features for the ongoing LTE network modernization. Find out here what the LTE router excels and where are differences from the B2000. From the appearance, it’s hard to find differences with the B2000. On the front body, there is Vodafone logo, however, on the back stock, we can find the it’s based on the new version of the B593 from Huawei, the label indicates the model is B593s-22. The most important innovation: The LTE modem can now also handle LTE category 4. Therefore, theoretically it can achieve data rates of 150Mbps. However, LTE CAT4 is currently only available in urban centers, i.e big cities with over 100 thousand residents. Unfortunately, Wi-Fi with AC standard is not yet on the list of specifications. Users must therefore continue to take a maximum of 802.11n to be surf. What’s more, the B3000 provides 4 LAN ports on the back along with 2 USB ports. Through two RJ11 jacks, analog telephones can be operated via VOIP. A SIP client is integrated. Since IP telephone with LTE for home is not a shortcoming, demanding users will however still rather resort to a Fritz box, as regards this point. In terms of wireless network compatibility, the B3000 could support all major LTE bands in Europe, including LTE FDD 800/900/1800/2100/2600MHz and TDD 2600MHz. In addition, of course, it would work well with all relevant 3G and 2G predecessor standards, including the 3G data turbo DC-HSDPA+, which allowed data rates of up to 42.2 Mbit/s. The Vodafone B3000 doesn’t have SIM lock, so it can be used to beyond Germany or user can change provider to other network operators. The first New customers will receive the B3000 since about April 2014. Now the Vodafone B3000 is available on www.4gltemall.com at good price. Since it’s already one year, here now there are more new LTE wireless routers available with new features, such as Vodafone B4000, Huawei E5186. If you want a router with future proof, you can check more details about the new LTE category routers.